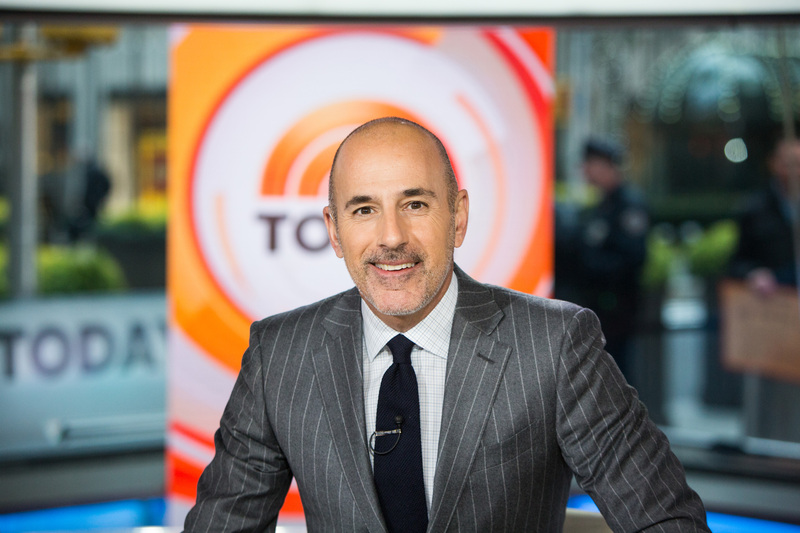 Home Uncategorized	[Poll] Who Should Replace Matt Lauer on The Today Show? Matt Lauer is out of a job, who should replace him? Who Should Replace Matt Lauer at the Today Show?